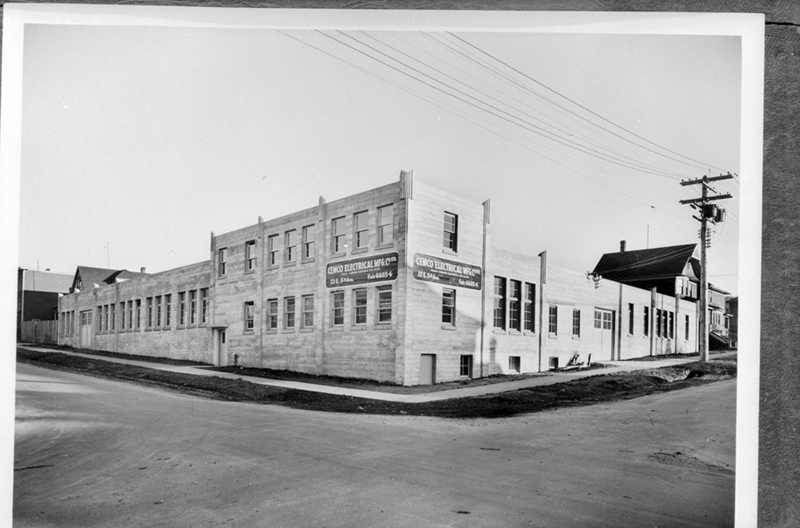 You probably wouldn’t notice this Vancouver industrial heritage building if you walked past it. It’s a fairly non-descript concrete block at the corner of 5th and Ontario. But look up and you’ll see a touch of art deco detailing on a building that harkens back to an earlier time in the city’s history. Designed in 1942 by Henry Holdsby Simmonds, the architect behind the iconic Vogue and Stanley Theatres, the building is a rare example of existing industrial heritage in the city. And it’s thankfully getting preserved, renovated and re-imagined, thanks to PC Urban’s vision to take the shell of the building and turn it into a new, vibrant business hub with retail and office space in a neighborhood severely lacking in both. The building will soon go from a rundown, austere 20,000 square foot shell into a brand new, 54,000 square foot, 6-storey business centre that will serve the many creative industries moving into this flourishing neighborhood. Traditionally, Mount Pleasant was the industrial heartland of the city. 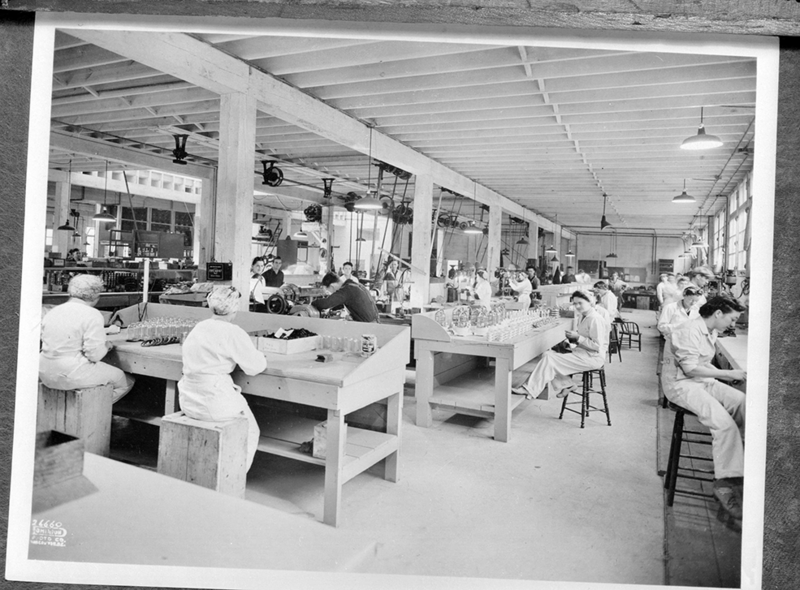 The Lightworks Building used to be home to Cemco Electrical Manufacturing, a company that made radio parts for the Allied war effort. Like many businesses in the area at that time, they used the proximity to False Creek as a way to easily ship products out of the city. Then manufacturing all went overseas or to the suburbs. Now, it’s returning. Businesses moving in will get the unique opportunity to be part of a building that features a true mix of heritage with brand new offices and easy access to transit and amenities that are being augmented daily. For more information, check out the Lightworks Building website.